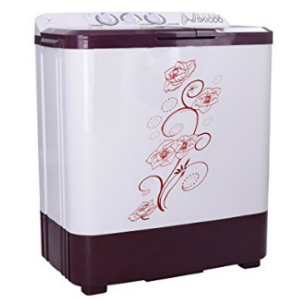 Amazon offering Noble Skiodo 68WMVM Semi-automatic Washing Machine Rs. 4941 (CITI Cards) or Rs. 5215(HDFC Cards) Or Rs. 5490.